We love the holidays! It’s a time of giving and receiving. And as much as we love being on the receiving end when it comes to presents, it actually makes us happiest when we are able to give gifts that we know our friends and family will really enjoy. This holiday season we put together our best ever Holiday Gift Guide, filled with items your favourite foodie will love. So forget about sending that fruit cake, and stop wracking your brain for great gift ideas – everything you need is right here. Dig in! As a special holiday treat, we're giving you all a chance to win everything in our gift guide! Scroll to the bottom to find out how to enter. If you follow us on YouTube, you know how much we love to use a blender to whip up delicious recipes. So we couldn’t put this list together without mentioning one of our new favourites from KitchenAid. The Professional Series® Blender is the ultimate tool for making healthy, nutritious eating easy. 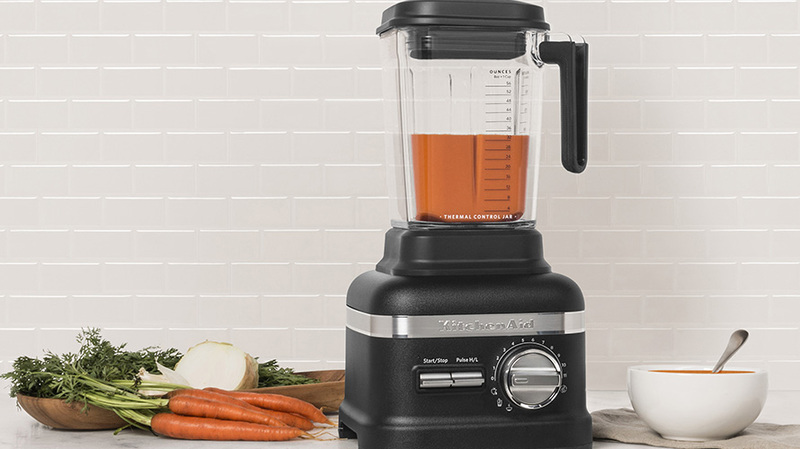 The 3.5 Peak HP Motor makes this the most powerful blender capable of blending even the toughest ingredients, and the precision power-dial offers 11 different speeds, plus “Pulse” and “Blend” options to meet all of your blending needs. This is one gift that will surely surprise and delight! A cheese board is our go-to when it comes to holiday (or any day) entertaining. Full of choices and easy for guests to help themselves, you can never go wrong with a well laid out cheese board. And we just love this one made out of renewable bamboo and finished with Balmbu (a handmade blend of nut free oils, organic beeswax and bamboo extract). Better still, shopAGO features gifts made by artists and makers from across Canada, and proceeds from all purchases directly support the AGO, arts and culture in Canada - so you can feel extra good about your purchase. 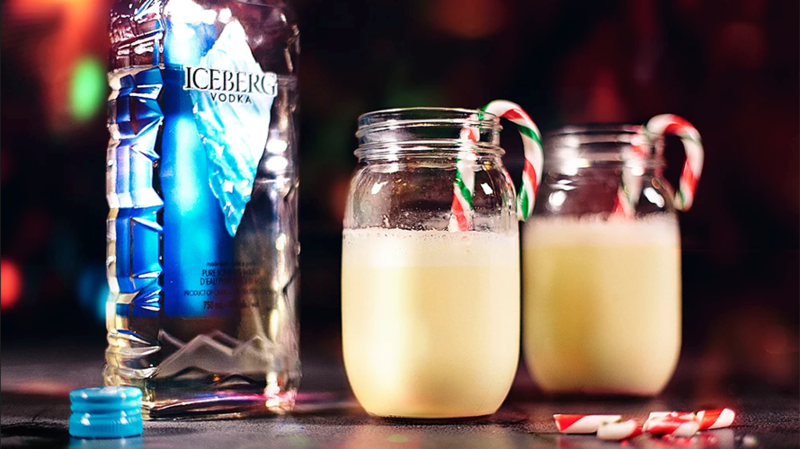 If you’re giving a gift to someone who loves to entertain or simply enjoys a good cocktail, you can’t go wrong with a bottle of our favourite ICEBERG Vodka. We love it because it’s 100% Canadian, and it’s made from the purest source of water - from thousands of icebergs as they break off from glaciers in Greenland (how cool is that?). ICEBERG Vodka can be found at select alcoholic beverage retailers across Canada. And if you need some cocktail recipe inspiration to share with them, click here. For the coffee lover on your list, this one is a must-have. 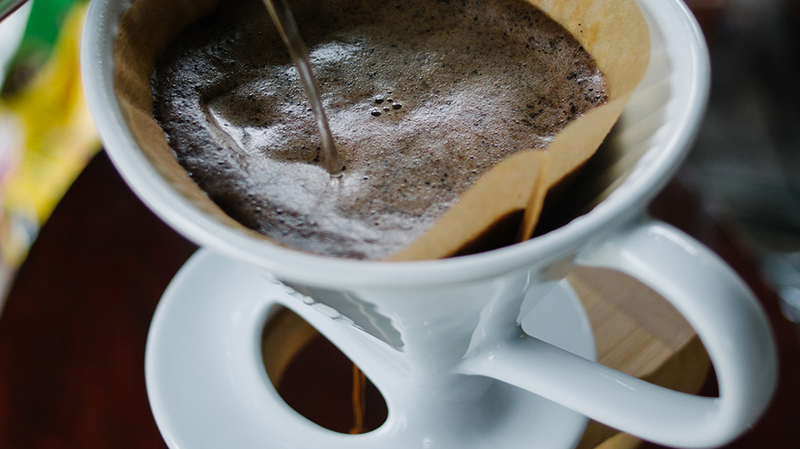 Melitta’s Signature Series Pour Over coffee makers are the fast, inexpensive way to bring out coffee’s true flavor in a few easy steps. And who wouldn’t love to save some time, especially in the morning. Gift your loved ones with the ability to make themselves a handcrafted cup of coffee anytime they’d like. With the Melitta, they simply place it on top of their coffee mug, pop in the filter, add their favourite finely ground coffee and pour boiling water over top. We love that it means your coffee is always fresh and you literally pour the perfect cup every time! 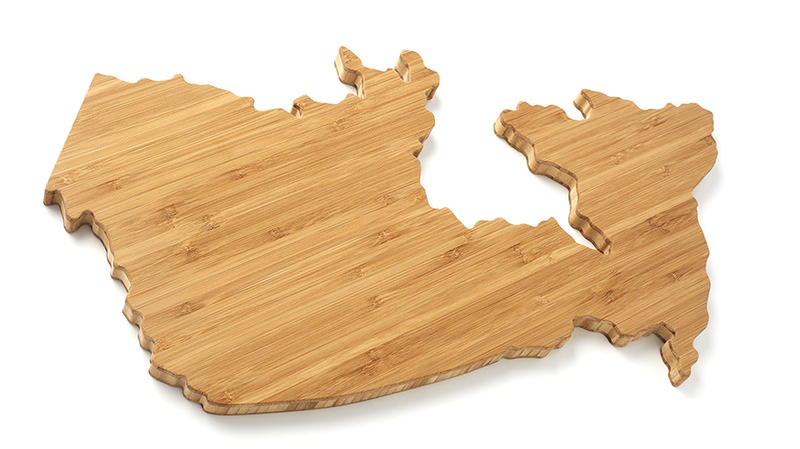 If you’re stuck deciding on the perfect gift for your favourite foodie, sometimes variety is the answer. We love to pick up a fun basket (that they can always use again later for picnics or outings) and fill it with our favourite gourmet delights to surprise them with. Here’s what we recommend. Maille has been making Dijon mustard for more than 270 years, and any foodie knows that a real Dijon is an essential in the kitchen. By adding just a few spoonfuls to recipes, you can elevate each dish to ensure every bite tastes like a gourmet culinary experience. 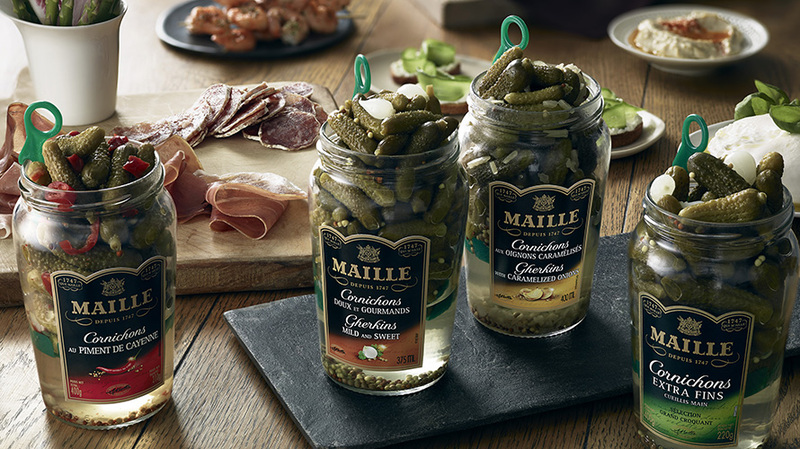 Maille cornichons are another kitchen staple that can add texture, crunch and bite to any appetizer or entrée. (On top of it all, they are guilt-free at only 3 calories per cornichon. Not that we’re counting….) With 4 varieties to choose from (Original, Mild & Sweet, Caramelized Onion and Cayenne Chili Pepper), you can customize to satisfy your foodie with the ones you know they’ll love. 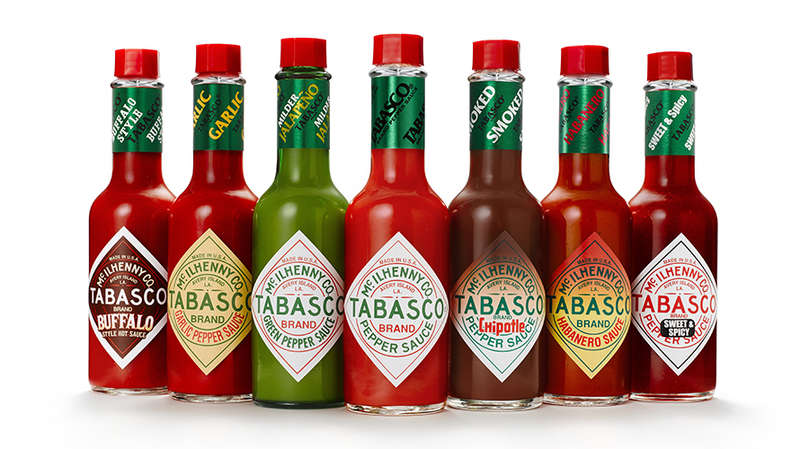 Lisa may be sweet, but I’m known as the spicy one so it’s no surprise that you can always find TABASCO® in my cupboard. I was very excited to learn that my favourite TABASCO® family of flavours just introduced its newest flavour –TABASCO® SWEET & Spicy (just like me and Lisa!). As the mildest offering, this new sauce offers a unique flavour sensation, subtly blending sweet and hot tastes for a ‘sweet heat’. 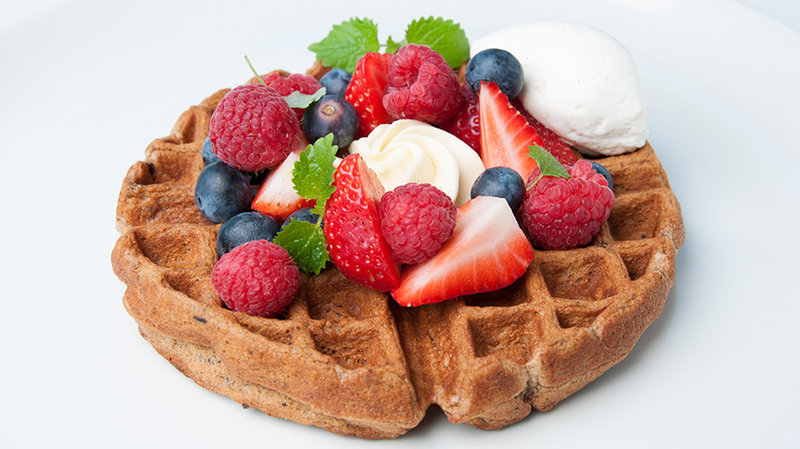 This is the perfect addition to any gourmet foodie basket. And you can also sneak in a few of the original 6 sauces (Buffalo Style, Green, Garlic, Chipotle, Original and Habanero). What could be better than the gift of health? 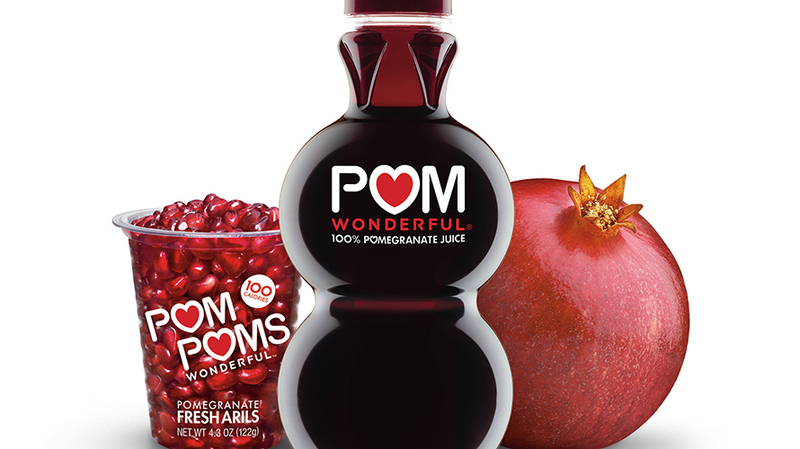 One of our favourite ways to sneak a little healthy kick into our day is the line of POM Wonderful products. From Pomegranate seeds that make a great snack, or salad topper or meal enhancer, to their delicious Pomegranate juice, made from hand-picked pomegranates, that we love to add to recipes, smoothies, and dare we say, cocktails! And adding POM Wonderful products to a holiday gift basket is a great way to help your favourite foodie start the New Year off on a healthy note. So after all their holiday indulging is done, they can kick start their healthy eating in a delicious and nutritious way. When in doubt for the perfect gift we always love to give a Gift Card. It’s the perfect way to treat that someone special to something special. And special is exactly how we’d describe LAVELLE. This 13,000 square foot, one-of-a-kind landmark venue, sitting 16 stories above the city and overlooking the King West neighbourhood, is a luxurious space featuring a picture-perfect lounge bar, dining room, outdoor pool and cabanas, all with breathtakingly unobstructed, 360-degree views of the city skyline. LAVELLE is a unique and memorable dining experience in the heart of Toronto led by Michelin star trained Executive Chef Romain Avril. This is one gift that they will definitely enjoy. Who doesn’t love a gorgeous bouquet of flowers? When we’re looking for the perfect blooms, we always head to Grower’s Flower Market. 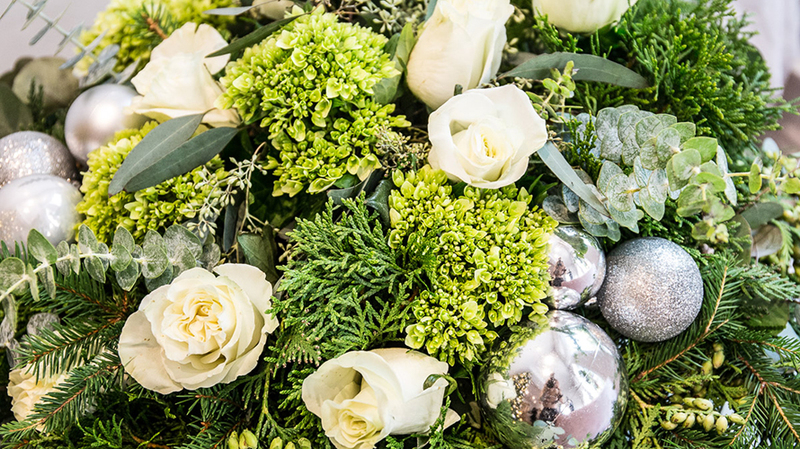 Located in mid-town Toronto, it’s the ultimate destination for luxury floral arrangements and décor for any occasion. Grower’s offers pristine blooms year-round and the best in service delivery down to every last detail. A gift card to Grower’s means they can treat themselves to a little pick-me-up bouquet to liven their day whenever they need it. What could be better? How could we compile our list of favourite things for the foodie without including our cookbooks!? Ok, so maybe this is a bit of shameless self-promotion, but with over 500 recipes spread throughout 3 best-selling, award-winning cookbooks, they really are the perfect gift. And don’t just take it from us. Jon Bon Jovi himself said, “These sisters know how to bring family and friends together with great food.” These crowd-pleasing recipes are easy to pull together, and they offer everything from salads and appetizers to decadent desserts, and everything in between. Bon Appetite!